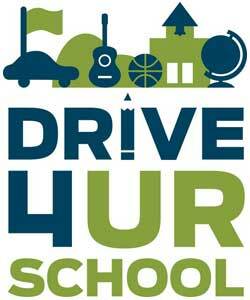 $20 donated by Ford for every person that completes a 10 minute test drive. 1 Driver per household. Please show up during the hour that you signed up for. Walk-ups also welcome! Must bring a valid drivers license. Paperwork must be complete and can only be done upon arrival. Come meet the Boise State Cheerleaders! !